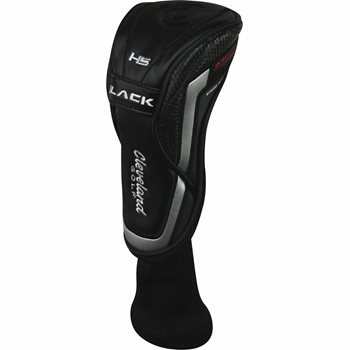 I bought this headcover to match the color scheme for my bag. The headcover was better than expected. Thanks!